You'll be £19.99 closer to your next £10.00 credit when you purchase Simon Mann. What's this? It had all the ingredients of a best-selling thriller – the clandestine activities of mercenaries, an impossibly dare-devil plot to topple the regime of one of the world’s most corrupt countries; the ‘boy’s own’ approach by arrogant old public school pupils and the controversy and intrigue from within governmental departments. Add in high-profile figures embroiled in the plot and the far-reaching repercussions and you have what was to become one of the most talked-about exploits of the twenty-first century. In retrospect, the attempted coup on the tiny African country of Equatorial Guinea was always destined to fail. Even the coup’s leader, Simon Mann was forced to admit it. This story is about those who dared to involve themselves in change of a country which did not want to be changed; which did not want to find itself the focus of global interest. But far from achieving their aim, those who embarked on the coup found that their own lives would never be the same again. The penalties were high. What was to be nicknamed the ‘Wonga Coup’ carried a price which could never have been anticipated. Men were at the mercy of the very man whose brutal leadership they had tried to terminate. They found themselves incarcerated in a jail where many before them had been tortured and from where opposers to the regime had mysteriously disappeared. The multi-million pound reward for their endeavours evaporated leaving all feeling cheated, some betrayed and others totally alienated from the outside world. 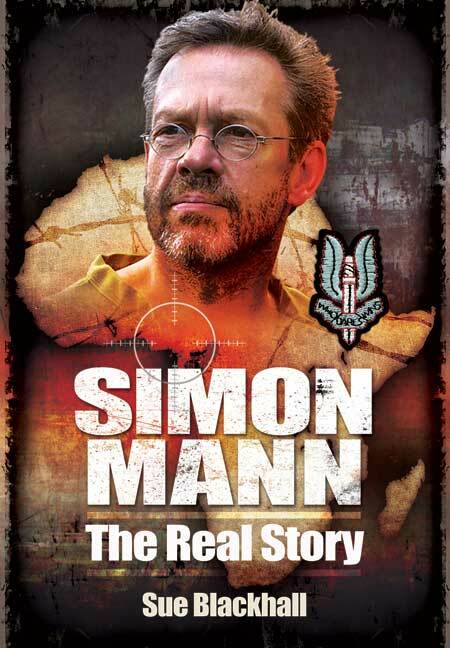 Those, like Simon Mann, the pivotal character in the plot, who finally won freedom have been wary to talk about their ordeal. It is no wonder, for self-preservation is still paramount. They will always have to look over their shoulder. And, just like all good thrillers, there remains an element of suspense. The true story behind the 'Wonge Coup', the country that did not want to be brought into the public eye, and the perils those invloved faced.